Sydney is known for many things – be it the grand opera house in this paradise or the whimsical Disney movie, ‘Finding Nemo’, we have all heard much about this city. If Sydney is your next destination, make sure you do not miss out on visiting some of its top attractions. For obvious reasons, when talking about places to visit in Sydney, the first mention needs to be the Sydney Opera House. This landmark is almost an identifying icon for the whole of Australia. More than a million people visit this architectural delight every year where around 1500 performances are put up. 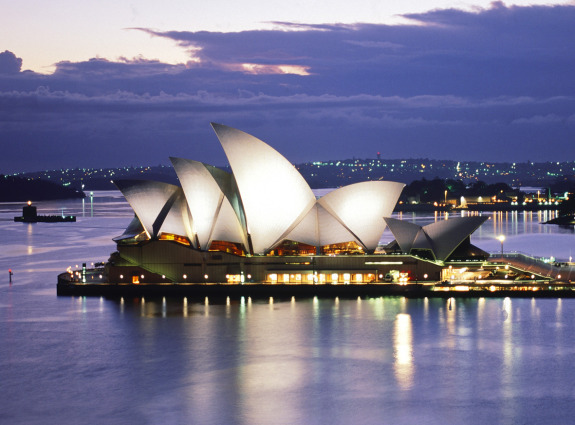 The Sydney Opera House is on the Sydney Harbor. 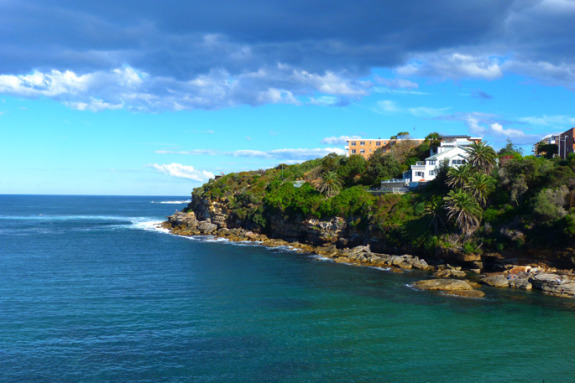 The harbor is one of the tourist attractions in Sydney itself and has a lot more to offer too. 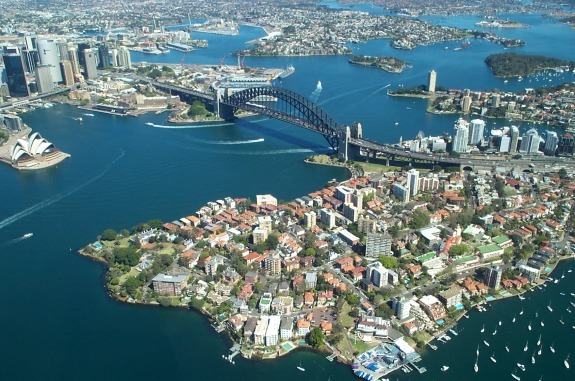 The Sydney Harbor is one of the most beautiful harbors in the world. The sandy shore and clear blue waters are like a vision of paradise. Almost 150 miles of shoreline in this scenic setting are a tourist’s dreams come true. There are numerous restaurants on the beach where you can enjoy superb food and take in the beauty of the place too. You should also take the ferry across the harbor to further soak in the magnificence. 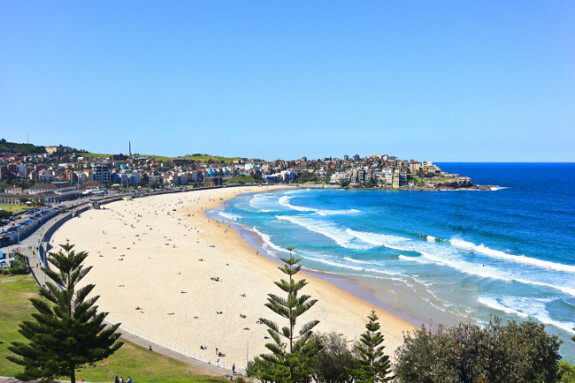 Talking of shores, tourists love the Bondi Beach in Sydney. This beach is easy to access by public transit although people driving to it may have a difficult time looking for parking. The beach makes for an ideal day out and offers many lunch options. The grassy hill rolling into it and the amazing waters are a beautiful scene to behold. 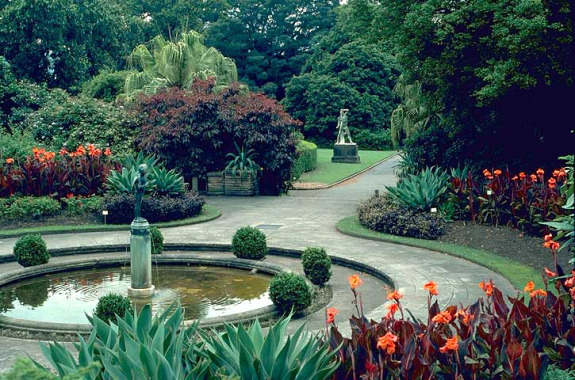 Another thing of interest on the Sydney Harbor is the Sydney Botanic Gardens. This 74-acre oasis is a rich carpet of greenery and opulent flowers. Moreover, birds like cockatoos and wild animals like flying foxes are also spotted in these gardens. Among the flowers, the greenery and the wildlife, this tourist attraction is definitely one of the most beautiful places to visit in Sydney. The botanic garden is divided into different sections like desert flora and tropical species. Its Palace Rose Garden is a popular venue for many weddings too. 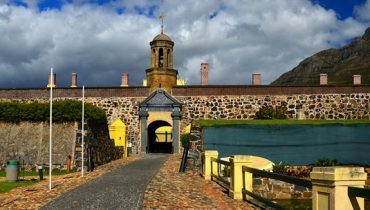 Admission to the gardens is free except for some parts of it. Also, when in Sydney, you cannot leave without visiting Sea Life. Here, you can explore the many Australian marine ecosystems. You can walk beneath arches build under the aquariums and almost experience walking through the fish and other fauna in the display. This is a very popular tourist destination. Buy your tickets online to avoid standing in long lines. 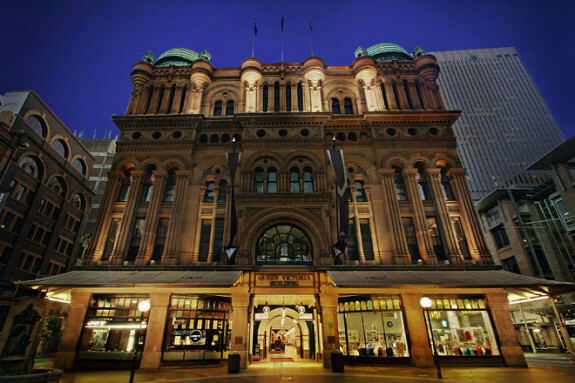 Now that you have seen the sights and explored the very essence of Sydney, how about heading out to do some shopping? The Queen Victoria Building is an iconic shopping destination. The place is elegant and graceful and truly an architectural delight. Even if you are not planning on shopping much, you should really visit this place to take in the grand staircase, the beautiful stained-glass windows and intricate and ornate metal work. Sydney is truly a world paradise for all the natural beauty and modern life facilities it has to offer. 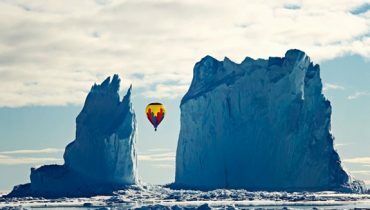 If you haven’t visited it, maybe it is time to do that. If you have, visit it a second time!